Ultrasound is a non-invasive imaging device that allows us to visualize the internal organs of your pet. Real-time results are received by sound waves traveling into the body thus returning 3D images of the internal organs. These high-definition images allow our veterinarians to see how the organs are functioning during the time of the ultrasound. Every ultrasound is performed by one of our specially-trained veterinarians using advanced equipment at our facility. 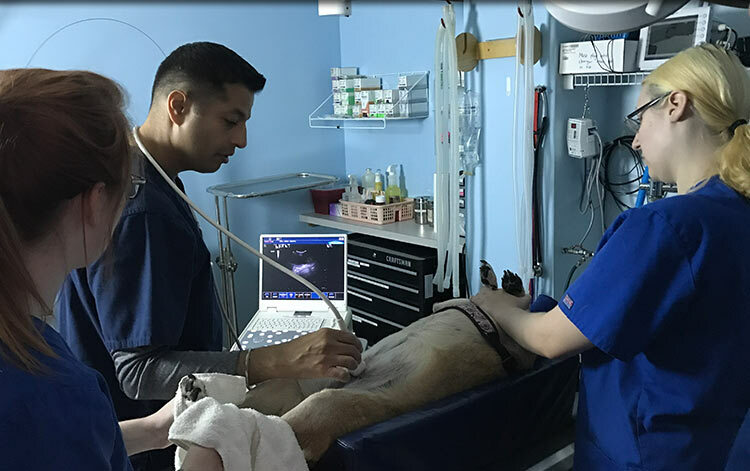 Ultrasound is a safe, noninvasive, and painless procedure that uses high-frequency sound waves to produce a real-time image of your dog or cat’s internal organs. At Abell Animal Hospital, we use ultrasound for a variety of diagnostics to provide a better view of the internal organs such as the liver, spleen, kidneys, and lymph nodes. Ultrasound does not require any form of sedation, and can quickly help us identify and locate tumors, cysts, stones, and inflammation. 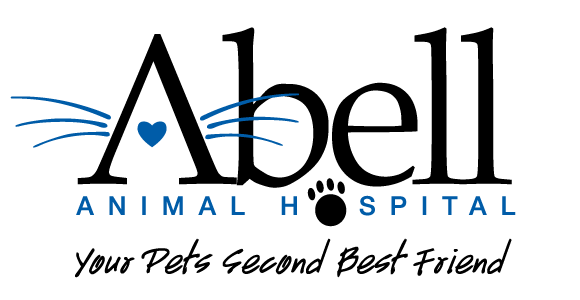 Our veterinarians can also use ultrasound to visualize fetal heartbeats during pregnancy to ensure the proper development of your pet’s puppies or kittens.